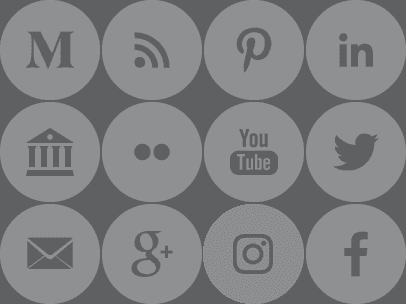 Get involved with other students who share your interests, take part in networking events and enjoy practical opportunities to apply your skills. 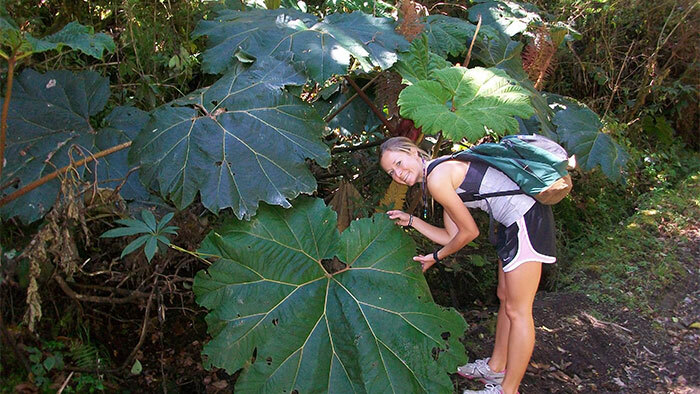 Enrich your global perspective by studying diverse ecosystems. Past opportunities have included trips to Ecuador, Jamaica and the Galapagos. Research is a critical component of all Missouri State biology curriculum – including at the undergraduate level. 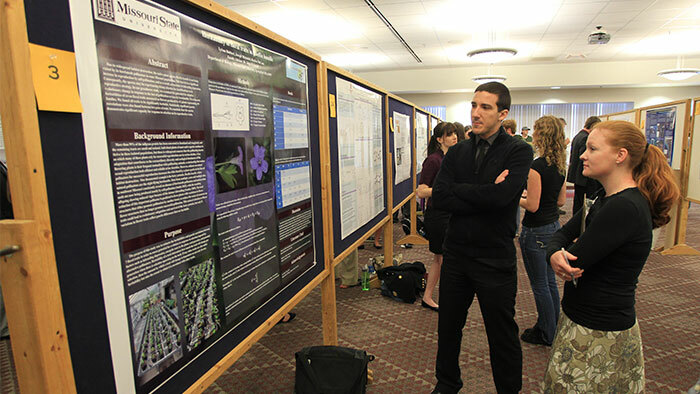 We provide opportunities to publish and present, such as Undergraduate Research Day. 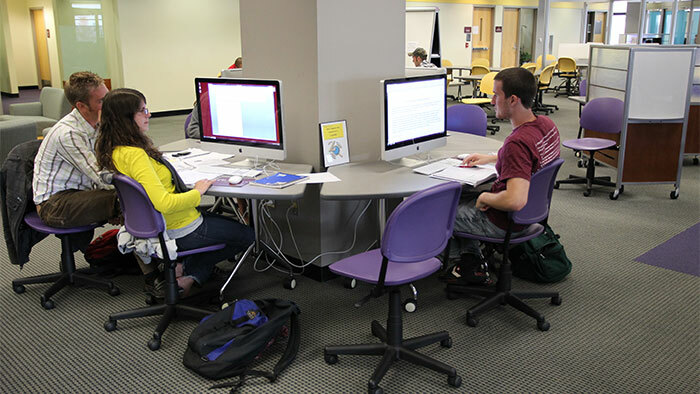 Missouri State’s free tutoring resources are a partner in your academic journey. 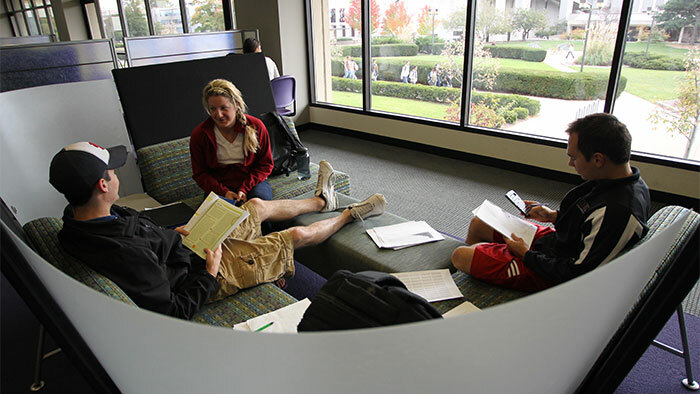 We offer expert advice on core subjects and guidance for papers and presentations.